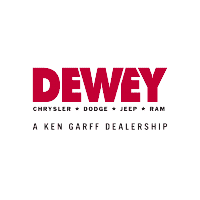 Dewey CDJR is excited to provide its customers with two fun promotions during the Big Shot Sales Event. One is the Big Shot Promotion. Once your contract for purchase has been signed, you’ll be eligible to shoot 5 free throws. Each free throw will be worth $100 off of your already agreed upon contracted price. 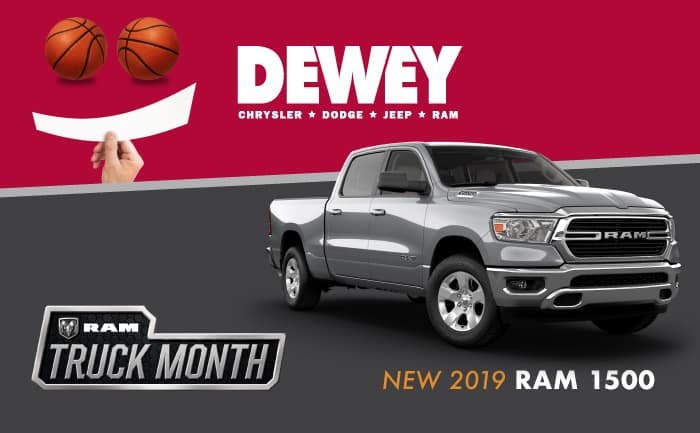 Offer runs March 20th – April 15th. A special thanks to our partner Sport Construction Midwest. Visit www.sportconstruction.com for products & photo gallery. *Goalsetter Giveaway: Limit one entry per household, must be 18 or older to enter. No purchase necessary to enter. *Big Shot Promotion – Limit one shooter per household, must be 18 years or older to qualify. No cash prize awarded. Prize money will be deducted off the purchase price of the vehicle.